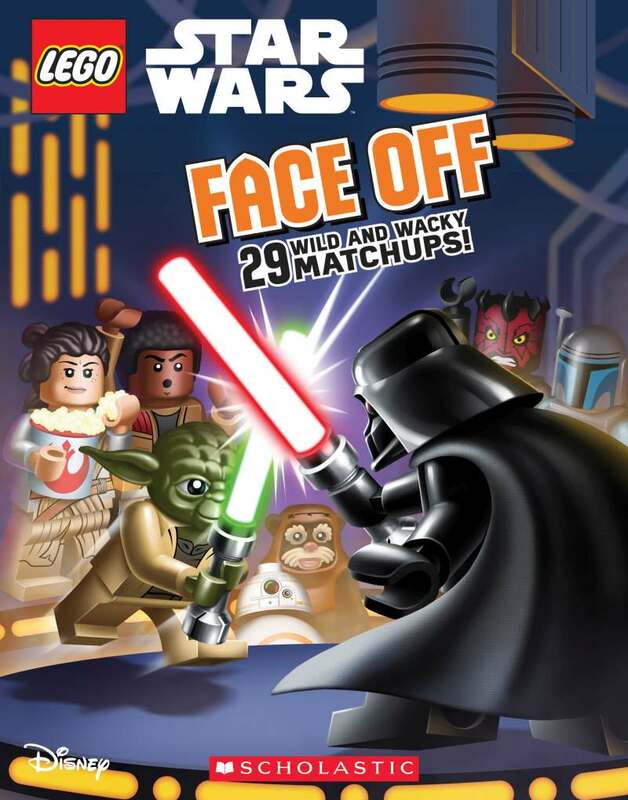 The wildest and funniest LEGO® Star Wars match-ups you can think of — featuring all the most-popular characters and vehicles. 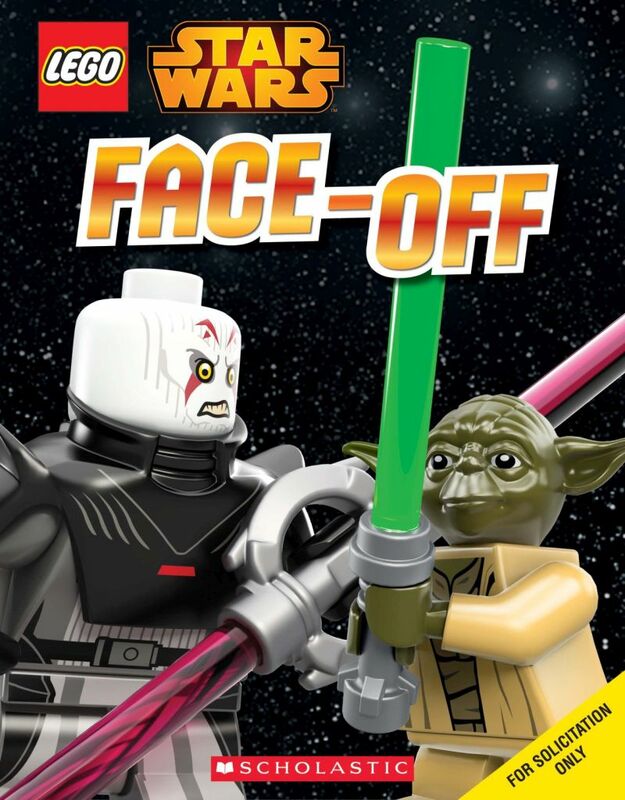 This book pits LEGO(R) Star Wars villains against heroes, comparing their gear, stats, and weapons, and imagining showdowns that they’ve never seen before! From Luke and Leia to Star Wars Rebels, the whole gang is here! How would Hoth Luke stack up against tropical Darth Maul? Could Chewbacca defeat three jawas if they stacked on top of each other? You decide!